Ad your own personal touch to washing your hands. 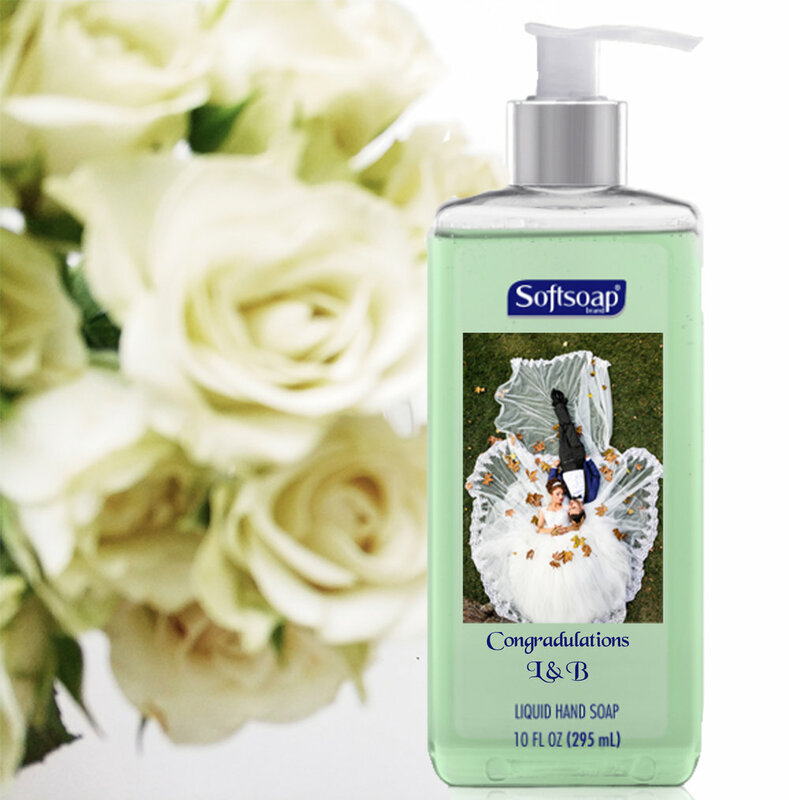 Check out SoftSoap custom labels. If you have creative flair, you can upload your own design. However, don’t worry if you don’t, SoftSoap offers 5 templates and 3 easy steps to help you create your custom refillable hand soap bottle. It will be an incredible hand washing experience.